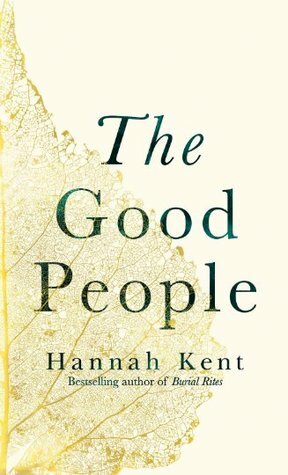 I absolutely loved Kent’s debut novel, Burial Rites, and I continue to actively recommend it to anyone who asks me for a rec. 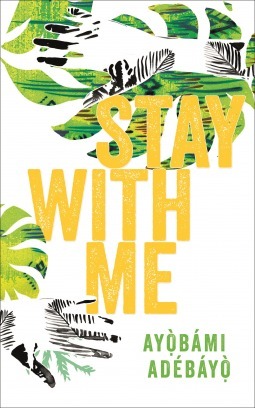 I’ve had my eye on this book since early last year and felt quite jealous of Australian readers when I heard they got it as early as September 2016! I nabbed it the moment it came out and even attended her talk at Waterstones Piccadilly, and yet it is still unread. Yeah, I don’t know why either! This is another book that I’ve been looking out for since summer 2016, which did come out in the US during that time, but we didn’t get it here in the UK until January this year. After all that waiting you’d think I would’ve pounced on it the moment it got released! I did get started on it around May and I’m currently about to start on the third generation, but it was a bit too depressing for my current state of mind. It has lovely writing though, and reads very smoothly. Laura Barnett’s debut, The Versions of Us, impressed me with its ingenious way of telling a story with three different timelines. Sure, it got confusing for most (and I had to use notecards to keep track!) but it was great storytelling. 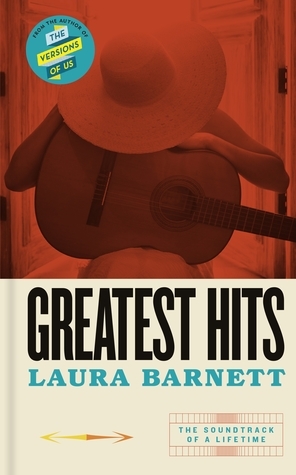 When I heard she was writing her second book which involves music and that she was working with a musician to actually write and sing the songs, I thought it was a fascinating concept and couldn’t wait to get my hands on it! This book came out early this year and I was trying very hard to keep to my resolution of “two new books a month”. I haven’t been buying a lot of new books but I’ve also completely forgotten about that resolution, so I’m not even sure if I’ve kept it! Hah. 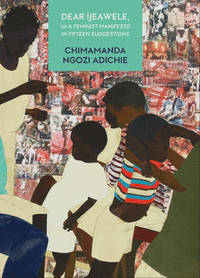 All I know is that I have a copy of it now, and the book has been given lots of praise. Perfect for summer, maybe? The moment I saw this on the Picador spring/summer catalogue, I knew I had to read it. We don’t hear much about stories from North Korea because, well, it is North Korea. 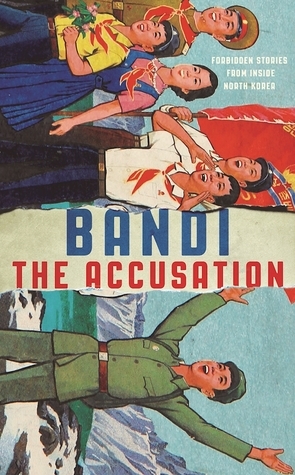 Purported to be written by someone who still lives in North Korea and details experiences of the lives of ordinary citizens, I’m intrigued at what I may learn about the super secretive state. I wasn’t going to buy this. 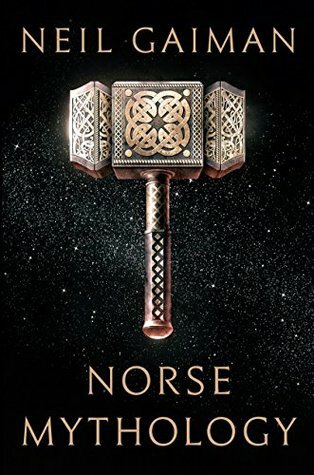 I’m sure there are other books that I could get that tells the Norse myths better and fuller, but the beautiful cover jacket was very hard to resist. Yes, book covers do matter! On top of that, it is Gaiman, and he is masterful at these type of tales. I’m actually in the middle of it now, and it may join a few books in a mini-reviews post. Oh, this book. The premise is intense and heartbreaking, but feels like it will be a page turner. How do you fight for your husband and your marriage if culture is against you? 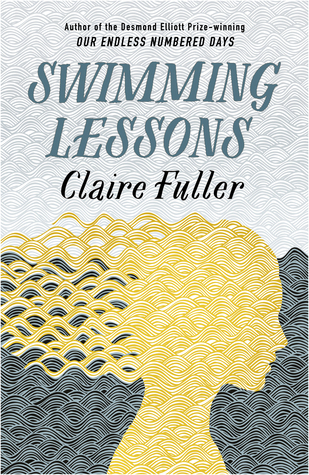 It was shortlisted for the 2017 Baileys Women’s Prize for Fiction and most reviews say it was well-deserved. I read Adichie’s We Should All Be Feminists and loved it, so it’s not a surprise I leaped at the first opportunity of buying this book when it came out. Apparently, it was originally a Facebook post, a response to a friend to ask how she can rear up her daughter as a feminist. Still can be used by mothers for their young sons. I think I’ll be giving this as a gift for friends who are new mums. 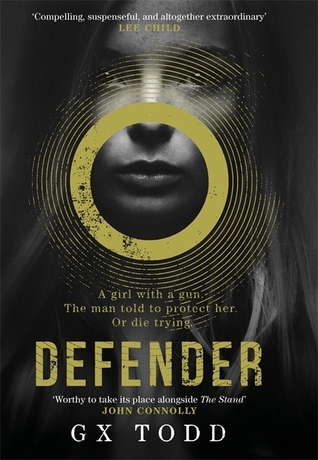 A dystopian thriller that draws on elements from Stephen King, Clive Barker, and Neil Gaiman, I was initially interested in the book because the author is female and that she is also a Gemma! I also need to expand my reading choices to a few dystopian books since the last one I read was the absolutely brilliant Station Eleven, and it’s high time for another one, I think! Have you read any of the books on this list? What do you think of them? How did you do with your own TBR books from the first half of 2017? Please pick up Swimming Lessons soon. 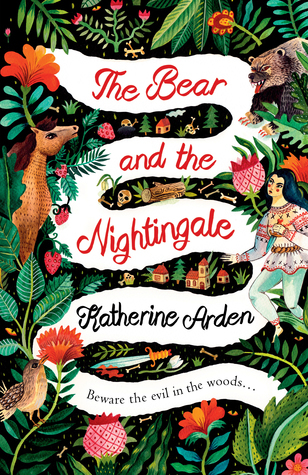 The bear and the nightingale is a nice book to escape with. 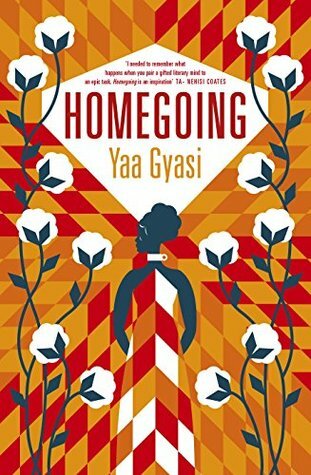 I want to read Homegoing soon too.